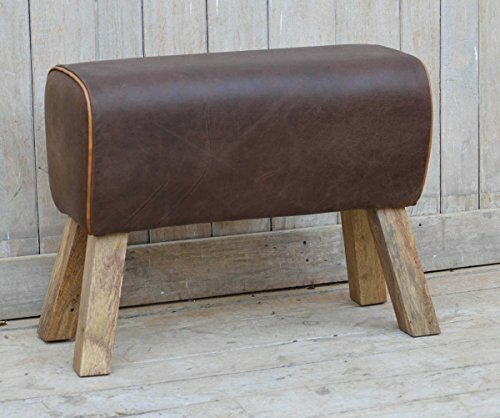 Put your feet up after a long day with this classic foot stool. It’s the perfect cozy touch to your home or office. Made with genuine leather, the soft cushioned top and sturdy wooden legs gives style and comfort to your home. Measuring 28x11x20 inches. If you have any questions about this product by NACH, contact us by completing and submitting the form below. If you are looking for a specif part number, please include it with your message.